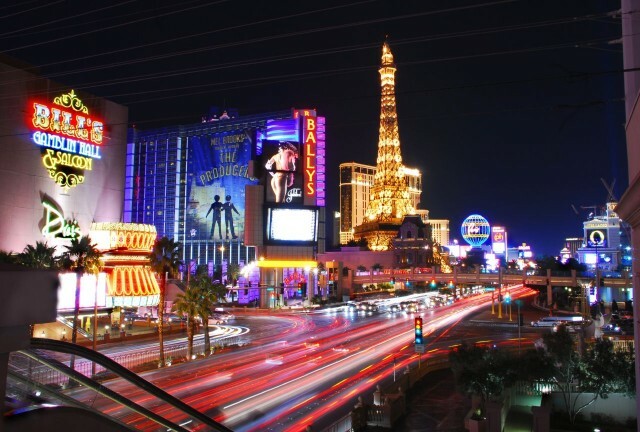 Last minute Vegas values at Expedia.com! - Click the "Visit Website" link, above! - No Expedia Change or Cancel fees on hotels, cruises, cars and more! Book early and save! Find special deals in hot destinations only at Expedia.com! - Click the "Visit Website" link, above!